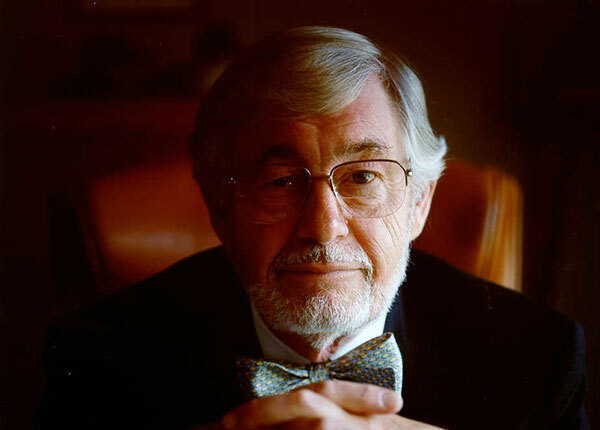 Per-Ingvar Brånemark, internationally acclaimed father of the modern dental implant, passed away on December 20. The following obituary was written by Peter Thomsen and Björn Rydevik in collaboration with a number of colleagues. Per-Ingvar Brånemark: May 3, 1929 – December 20, 2014. Professor Brånemark is survived by his wife Barbro, three children from his first marriage—Annika, Rickard and Christian—and four grandchildren. Per-Ingvar Brånemark, one of the most highly acclaimed Swedish researchers of the twentieth century, passed away on December 20, 2014 at the age of 85. 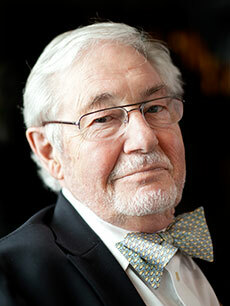 The University of Gothenburg honors his memory and extends its condolences to his loved ones. Professor Brånemark’s career spanned half a century. He revolutionized modern dentistry with the discovery that titanium, an exogenous material, could fuse into bone. He dubbed the process, which permits restoration of bone in direct contact with the surface of the material, osseointegration, enabling toothless patients to receive implants supported by the jawbone, the ability to chew again and renewed social confidence. Professor Brånemark and his fellow researchers also transformed modern reconstructive surgery. Basic studies of microcirculation and its reaction to mechanical and inflammatory stimuli allowed the application of new principles for treating tissues in conjunction with osseointegration to a many different fields of medicine. Studies of the viscerocranium (facial skeleton), skull and long bones led to the discovery of new treatment principles in the areas of othorhinolaryngology and plastic surgery (hearing aids and facial prostheses attached to bone), as well as orthopedics and hand surgery (finger, hand, joint and amputation prostheses attached to the bone). Professor Brånemark earned a medical degree from Lund University, obtained a license and received a PhD in 1959 from the Department of Anatomy. His thesis explored microcirculation in the bone and marrow based on the new intravital microscopic methods he had discovered. He was appointed Associate Professor (later a professorship) at the University of Gothenburg in the early 1960s and remained there until his retirement in 1994. His experimental research laboratories attracted droves of medical and dental students through the years. He inspired and supervised more than forty doctoral students. Thanks to the far-flung international network he put together, many foreign doctoral students and visiting researchers spent months or years at the university. They frequently became lifelong friends, as well as invaluable collaborators and supervisors for projects that ranged from basic science to clinical research. Researchers in other fields, including technical faculties, were among his most important partners in promoting interdisciplinary initiatives. A number of Professor Brånemark’s colleagues went on to become leading international researchers and clinicians. Ultimately research, clinical development and industrial applications of osseointegration accelerated worldwide. Despite initial opposition throughout the academic establishment and only modest industrial achievements at first, Professor Brånemark’s groundbreaking research and clinical results were presented at a 1982 conference in Toronto. That was the point of no return beyond which there could be no doubt that dental implants were here to stay. Further development at Nobelpharama, the predecessor to Nobel Biocare, brought the benefits of the implants to millions of patients. The Swedish discovery also spawned a brand new industry surrounding medical devices. The University of Gothenburg is still a global leader in osseointegration research. 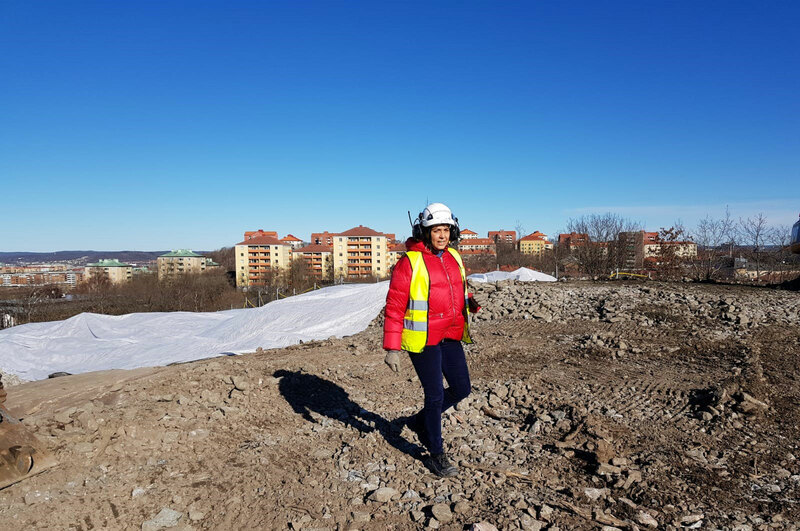 A host of companies—including Integrum, AstraTech/DentsPly, Cochlear and Oticon—have located their research and development divisions in Western Sweden, where they construct implants based on the principle of osseointegration. Professor Brånemark’s contributions as a researcher, visionary and innovator cannot be overestimated. He received honorary doctoral degrees from 29 universities around the world. He was awarded the Swedish Society of Medicine’s Soderberg Prize in 1992, the City of Gothenburg Badge for Merit in 1993, the Royal Institute of Technology Great Prize in 1997, the Western Sweden Chamber of Industry and Commerce Award of the First Magnitude in 2009 and the European Inventor Award for Lifetime Achievement in 2011.